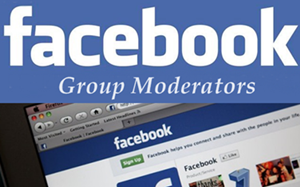 How to Make Someone a Moderator Of Your Facebook Group? This is a great news for all Facebook Users who are the admins of Facebook Groups. With the help of Facebook Group you can build community for your business, blog, website or just for fun. If your Facebook group has a large number of active members it means your group is so popular and people love to share stuff in your group. However a single person (Admin) can not manage a FB group. Because an admin can be busy in other work and he/she may not get enough time to approve new members and moderate posts from other group members. So the solution was adding multiple admin in a group. 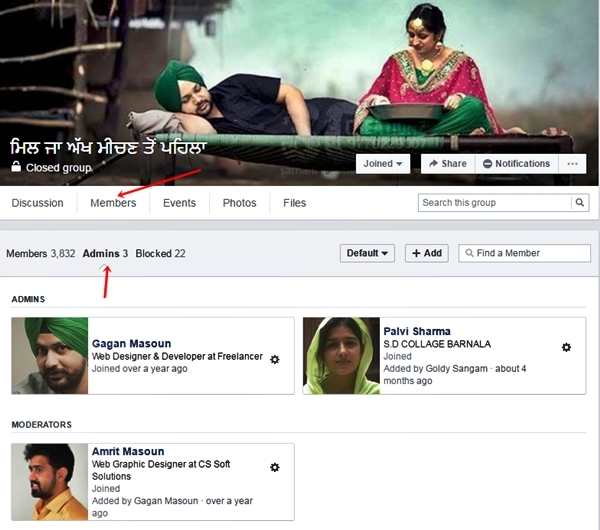 But according to my Facebook experience I know that multiple admin are dangerous for groups because if other admin can delete or remove all users, group members even other admins also. 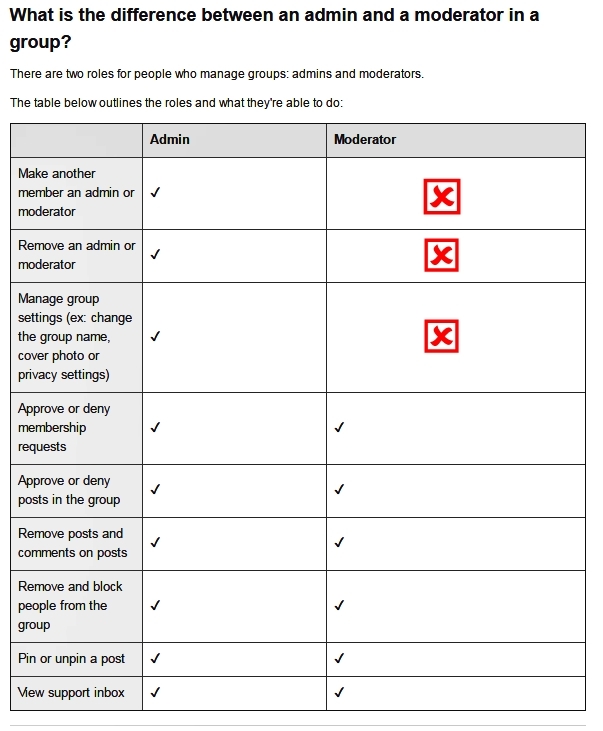 But now here is a solution for this problem, Facebook has announced about a new feature "moderator role". Now you can make someone a moderator of your group to manage your group activities. There is some difference between an Admin and a Moderator. Moderators are like admins, but with limited controls. He/She will be able to manage membership, as well as review posts and comments in the group. How do I make someone a moderator of my Facebook group? #3 You can Change Admin to Moderator by click on Gear Icon near to Admin profile. #4 If you want to remove anyone as a Moderator then Click on a Gear icon under the Moderator Box. #4 Now click Remove As Moderator » A popup message » Click Remove as Moderator button. I am an admin of three groups, but see this option in only one of them, which also happens to be the only group that I created. I wonder if it is currently available only for group creators or for a subset of groups? Currently this options is available for current admins. Also it is not available for all Facebook groups right now. Facebook is rolling out this feature for all groups. Very soon you'll see this option for all of your FB groups.